Last edited by lugogang09; 03-21-2018 at 12:51 PM. 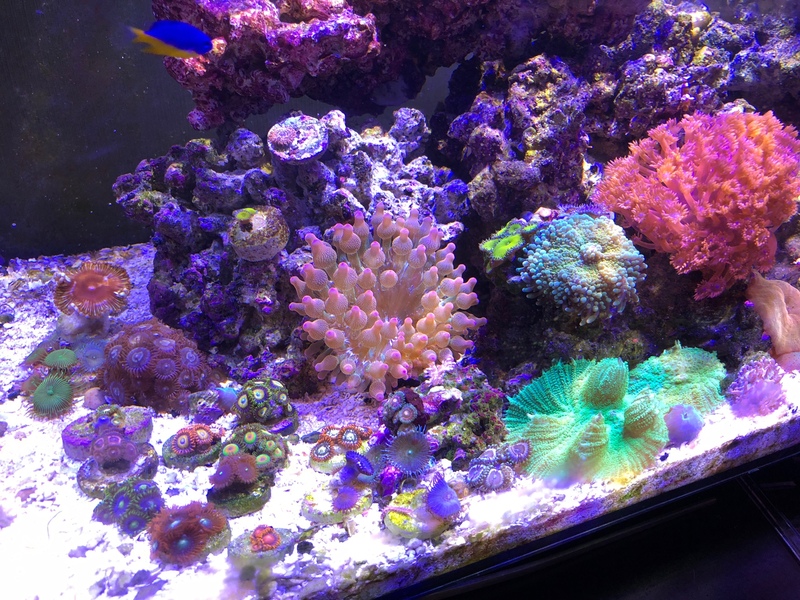 Very nice, how big is the nano tank? Looks a lot bigger than 13.8g. 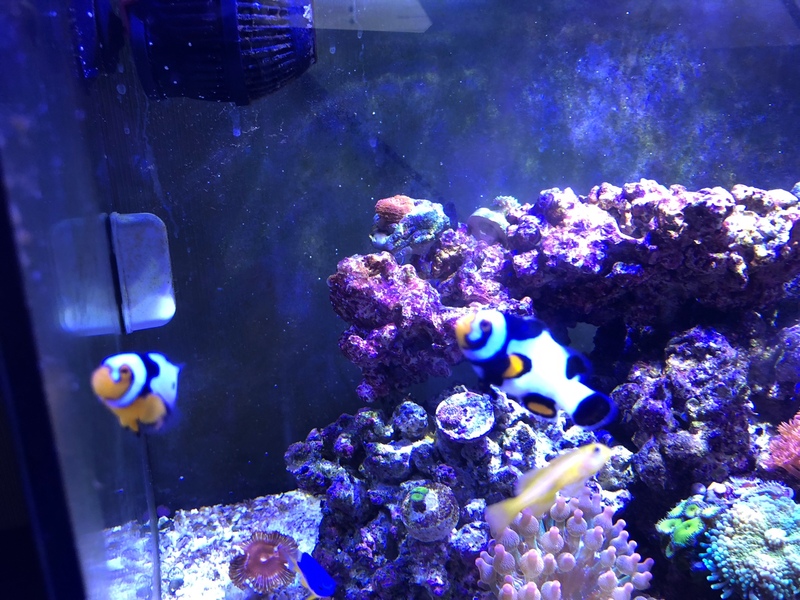 Nice pair of clownfish! 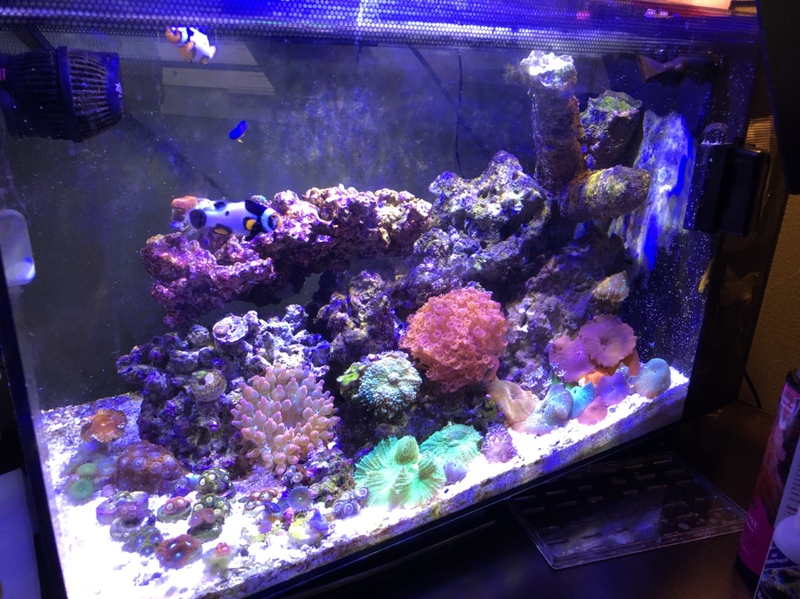 I want the beautiful goniopora! What light you using ? 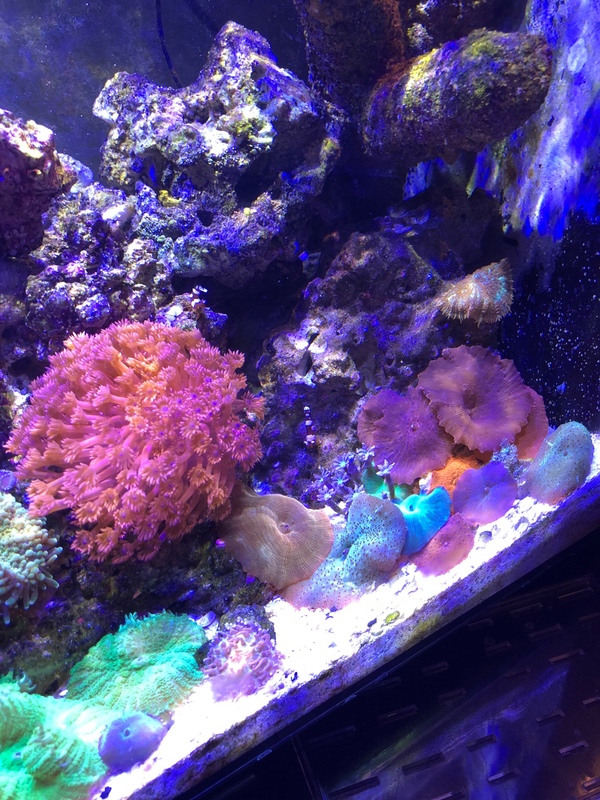 As already noted above, diggin the shroom garden... awesome work tank there Angel! Are those asd leprechauns in those pics?